The Scholar Pit program is a financial assistance program that provides pit bull/mixes appropriate training and behavior modification for all ages and levels of training experience. The program has no income restrictions and anyone with a pit bull or pit bull mix is eligible to apply. Training is provided in the form of group classes, and in certain instances, private in-home consultation for behavior modification. Two of the leading reasons pet owners cite when surrendering their pets to shelters are behavioral and training issues. In addition, pit bulls are one of the most common dogs found at shelters and have the hardest time being adopted out. TPPB believes that with proper owner guidance and dog training techniques, we can help decrease the number of loved family pets ending up in shelters, as well as strengthen the bond owners have with their dogs. The purpose of Scholar Pit is to provide pit bull owners with access to affordable training, and assist them in learning positive ways to manage and care for pit bulls of all backgrounds. TPPB believes that every positively trained pit bull has the potential to be an ambassador for this misunderstood breed; therefore, we support those who desire to work with their pit bull to become certified as an AKC Canine Good Citizen, earn a degree in APDT Canine Life And Social Skills (CLASS) program, or to become registered as a Therapy Dog. All of our scholarship recipients and graduates are proudly acknowledged as our Scholar Pits. Here at TPPB we use only positive reinforcement training techniques, which are based on up-to-date scientific studies. Fear, intimidation, and infliction of pain are not used in any of our training practices. It has been shown that these old techniques, though they appear to have short term success, ultimately can make behavioral and training problems worse and harm the human-animal bond we all cherish. Force-free, positive training involves using rewards your dog values to make them enjoy training and want to learn. This makes the learning process more enjoyable for both the owner and the dog. Training tools can include clickers, verbal praise, treats, toys, affection, and any other item your dog finds motivating. Trainers will work with you to find the best way to motivate and work with your individual dog. Who is eligible to apply for Scholar Pit? Is the dog spayed/neutered (age appropriate)? Is the dog up-to-Date on vaccines, including Rabies vaccine (age appropriate)? Does the dog have a bite history (human or dog)? Do you reside within a 30 mile radius of Pittsburgh? Currently, our classes are held at the Western PA Humane Society in Pittsburgh’s North Shore. If you are outside of a 30 mile radius of the city, and are willing to travel to attend classes, please feel free to apply. Appropriate classes can be discussed with a training team member upon application approval. If you do not meet some or all of the above initial eligibility criteria, we have resources available to you that may be of assistance. Pit Bull Direct is a program where you can ask for assistance or advice from a qualified individual of our training team. Responses typically take approximately 48 hours. This is a completely free service to you and your Pit bull. Please visit and read about Pit Bull Direct at http://www.theproperpitbull.org/pit-bull- direct.html. How do you apply for a Scholar Pit Scholarship? Interested in applying for a Scholar Pit Scholarship? Please fill out the application below. 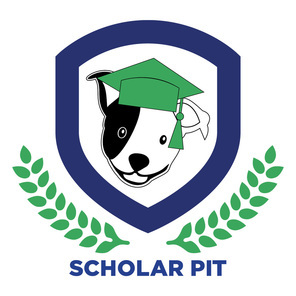 If you have any questions on the program or how to apply please email us at scholarpit@theproperpitbull.org. "We would like to thank the WPHS Bully Breed Adult Basic Program and The Proper Pit Bull for having the opportunity for both our dog, and us to learn new skills. I had no idea it would be possible to attend a group class with a reactive dog. Squirrely is a better listener and happier dog, and that has lessened the stress on our shoulders. He's far from perfect but we are now equipped with the knowledge that we need to continue training and getting better day by day. Thank You!!!" "We were thrilled with the positive results that our dog, Bronson, learned during the Bully Breed I course provided by the Proper Pit Bull. She has gained confidence, become a more attentive and obedient learner, and displayed a patience we didn't know she had! 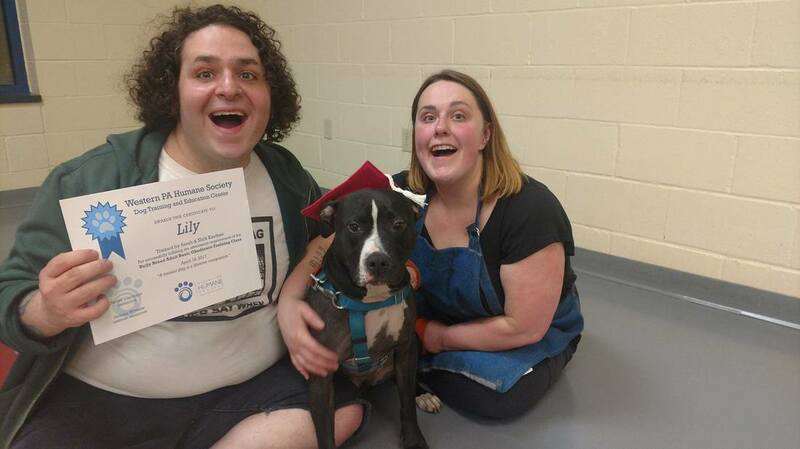 We would fully recommend the Proper Pit Bull program, the Scholar Pit scholarship, as well as any of the classes taught by Nicole and/or Vanessa in the future. We are certainly looking forward to more programs for Bronson in the future!" "My partner and I absolutely loved the class. Although Lily was a class clown and socialite, we can see so much improvement with her behavior. We're continuing to train her and will keep you updated on her progress!" Please fill out the application in its entirety. It is designed to help us determine your eligibility for the program and to determine if the program will meet you dog’s individual needs. If you have more than one dog you must complete a separate application for each dog. Questions can be sent to scholarpit@theproperpitbull.org. The issue or training concern – can it addressed by training or is it a behavioral issue only. In other words, is this a problem that can be properly addressed with training or do they need to be referred for behavior consult? Or is it a goal that can be achieved by training? Are there health concerns that may limit the dog’s participation? Should the dog be in a group class or receive a one-time private session? Are there any trainers available that are willing to work with the dog? If not, are they willing to wait for a class to open up? Have they received a scholarship from us in the past and did they abide by the terms of agreement? If accepted, the applicant will be notified via email by a member of the Scholar Pit team. At this time, applicant will be notified of the next steps, including the terms of the scholarship, available classes, and personal donation responsibility. Terms of the scholarship are consented upon receipt of donation payment by applicant. TPPB will register the owner and their dog for the class and submit payment. The applicant will receive a copy of the receipt and confirmation of payment. The Scholar Pit Program Manager or TPPB representative will follow-up with the instructor of the course to check on the progress of the applicant and they will also follow-up with the applicant to see if there are any issues, for example attendance and compliance to training advice and methods. If applicable, a member of the TPPB will be present the last day of class to take a graduation photo of the applicant with the dog. 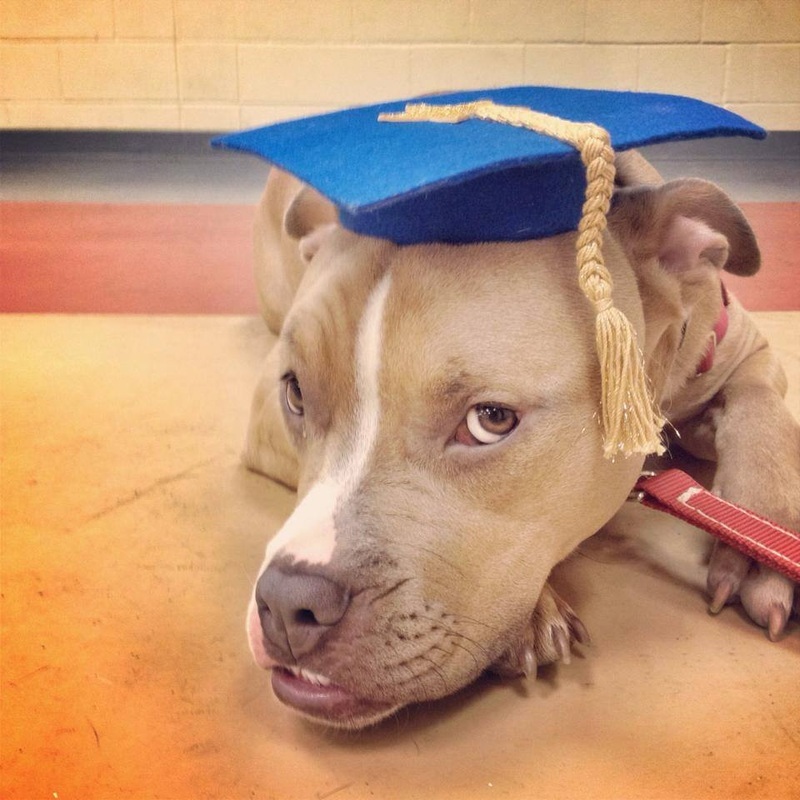 If a TPPB representative is not able to attend the class graduation, we encourage the applicant to send us a photo to scholarpit@theproperpitbull.org with permission to use it on our website, Facebook and/or printed materials. The applicant will be sent a satisfaction survey via email to fill out regarding the Scholar Pit program and training they received. The Scholar Pit Program Manager or representative will call or email the applicant to check on the progress of the long-term success of the training.